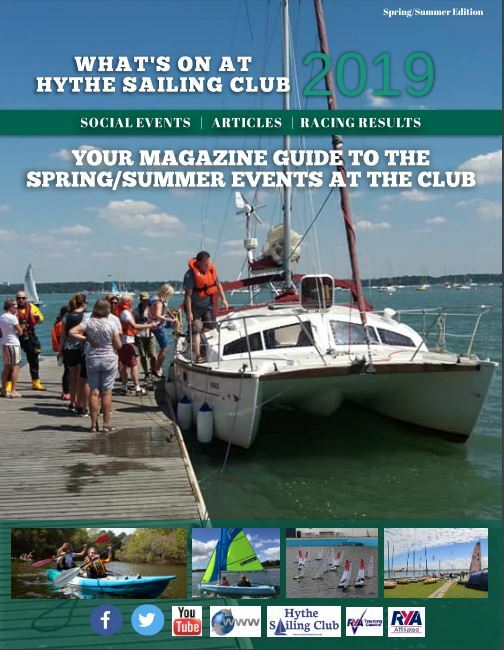 Welcome to the website of Hythe Sailing Club, based on Southampton Water on the outskirts of the New Forest in Hampshire. We are a very friendly club which is run by its members for it members. 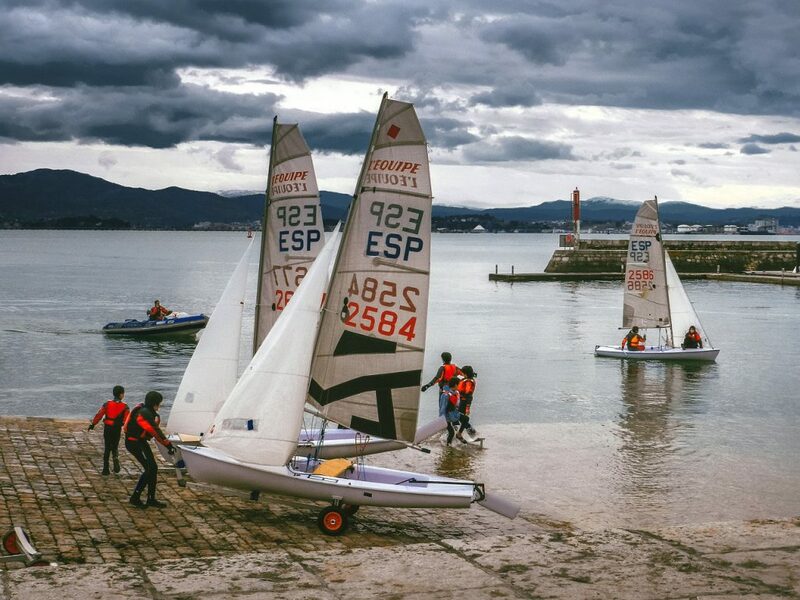 We have an active dinghy, cruiser and social programme – whether you’re interested in racing or something more relaxed! We have 146 moorings for boats up to 40ft in length (subject to suitability assessment by the Moorings & Pound Sub-Committee) with great access to The Solent and a large boat pound for your winter maintenance. Please have a browse through this site. If you’d like more information about the club, just get in touch via the ‘Contact‘ page and we’ll do our best to help you. Alternatively, have a look at our video to learn more about Hythe Sailing club. 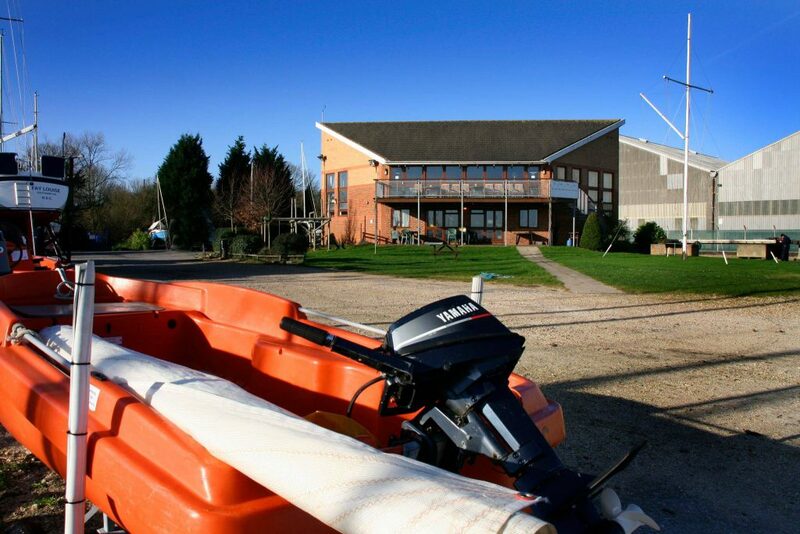 Our clubhouse is at the heart of everything we do at Hythe Sailing Club. Whether it’s sharing a pint with your fellow competitors after a hard evening’s racing or a more formal dinner event such as our annual Commodore’s End of Season Dinner Dance, you’re assured of a warm welcome and cool drink. Visit our Social pages via the button below to see what’s going on. 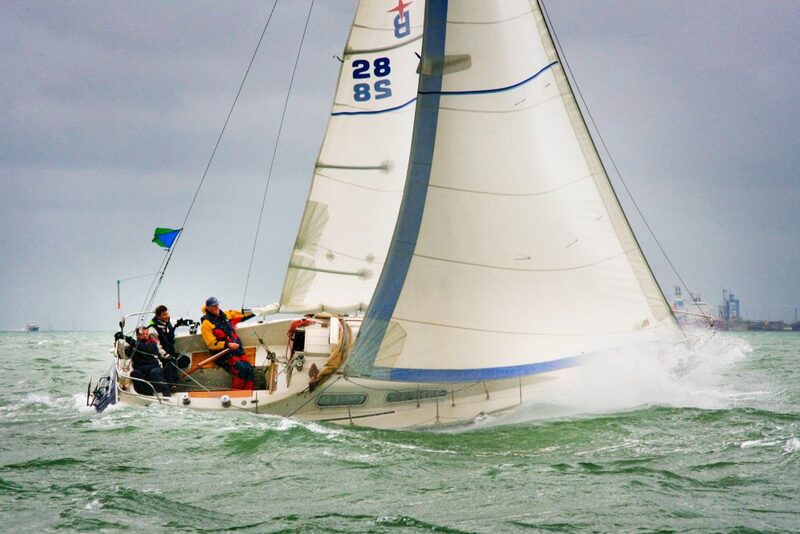 Hythe Sailing Club is an RYA accredited training centre with coaching provided by RYA qualified instructors. We offer courses for youths (ages 8 – 15) and for adults in both sailing and powerboats. These are available to full members and children listed as part of a family membership. To learn more about developing your skills to be confident on the water, click the button below. We welcome new members and have a range of options for joining us. Our members have access to all our facilities as well as swinging moorings, training and events. Fees for these are listed on our membership page. Please click the button below for further details. 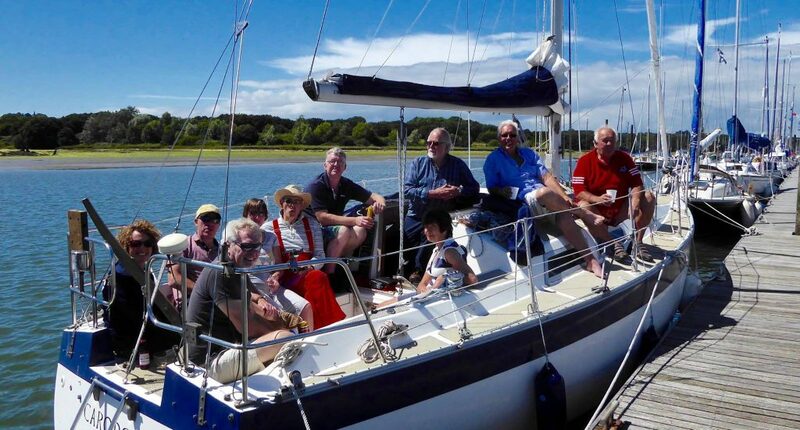 As our club is run by our members, we are reliant on them to provide a certain amount of work each year to help with the upkeep and development of Hythe Sailing Club. This means we can keep our prices affordable for everybody. Whether you fancy a stint behind the bar pulling pints, manning the rescue boat for race duties or are handy with a mop and bucket. We can always find something for you to contribute to and it’s a great way to meet other members. Please login below to access the Member’s content. If you’re not already a member, please email the membership secretary.